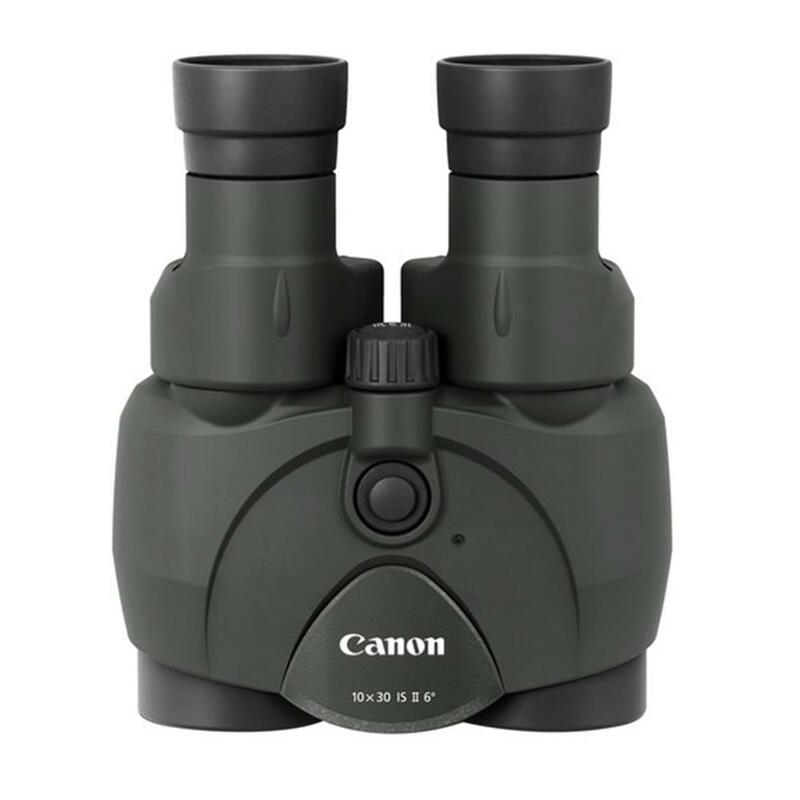 Canon's 10x30 IS II feature a refined optical system designed to provide a 10x angle of view with remarkably compact optics. 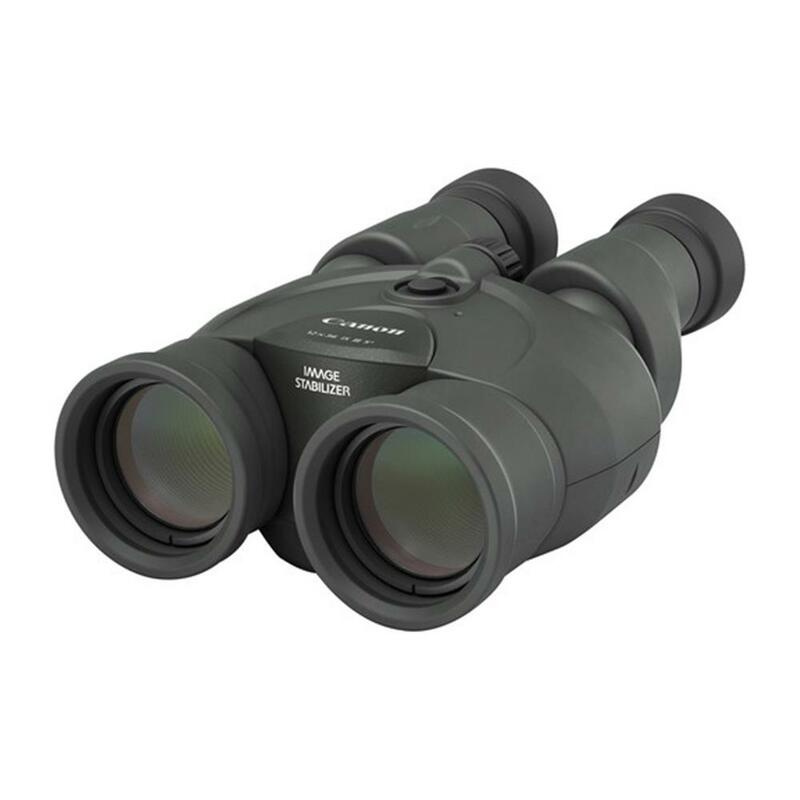 With an objective lens effective diameter of 30mm / 1.18 in., the 10x30 IS II offer a great balance between brightness and portability. Objective Lens Effective Diameter: 30mm / 1.18 in. Exit Pupil Diameter: 3mm/0.12 in. Eye Width Adjustment: 55mm - 75mm / 2.17 - 2.95 in. Dimensions: 127 x 150 x 70mm / 5 x 5.9 x 2.76 in.